When you are a jewelry designer or a creator of any kind, shopping for supplies is always a super fun time and today I got to have some fun after class. 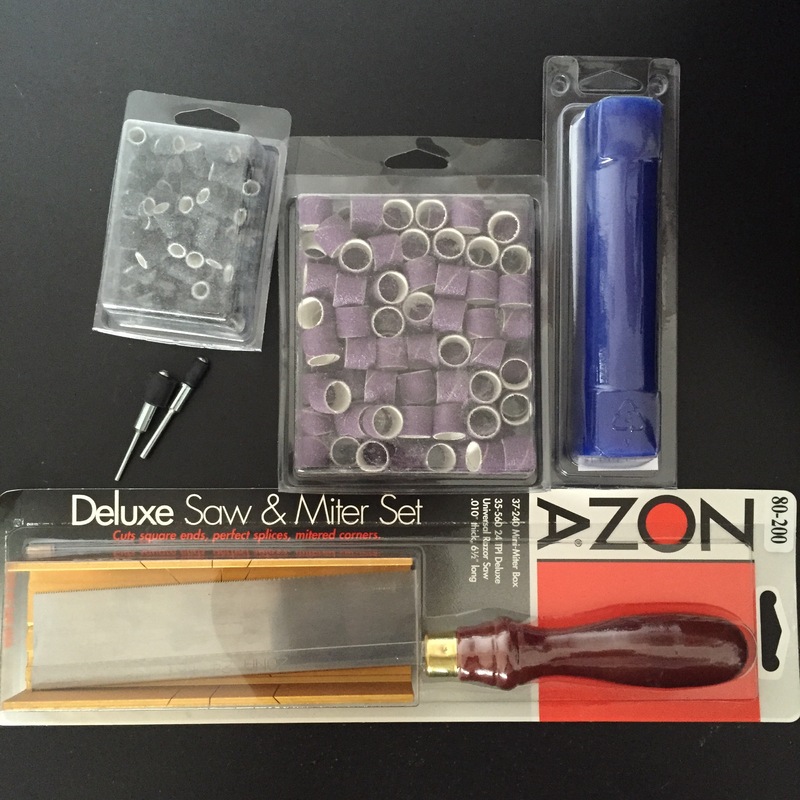 So today’s shopping adventure, I got a flat top wax tube, sanding bands, sanding mandrel & a wax miter set. I’m super excited about the miter set & can’t wait to roll out some carved rings! This quarter, I started learning about wax carving and metalsmithing and these classes have opened a new door into jewelry making for me. One thing I can say for sure is that these classes have taken me to a whole new level of being patient. Coming from the tech world where everything needs to run fast, wax carving in particular reminded me that somethings can’t be rushed.